What a beautiful story this was! 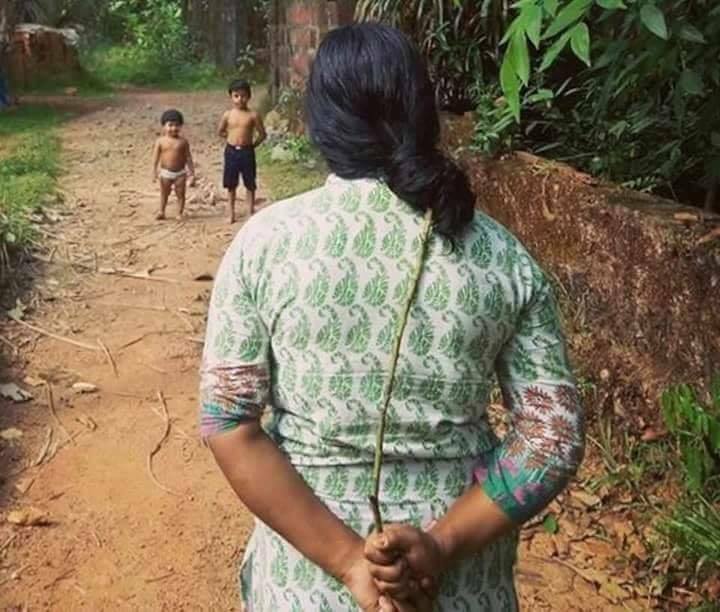 This reminded me of my childhood, my siblings, the fun of getting scolded or beaten together by my mother. Pretty good old days.